things i like about J. J.S. 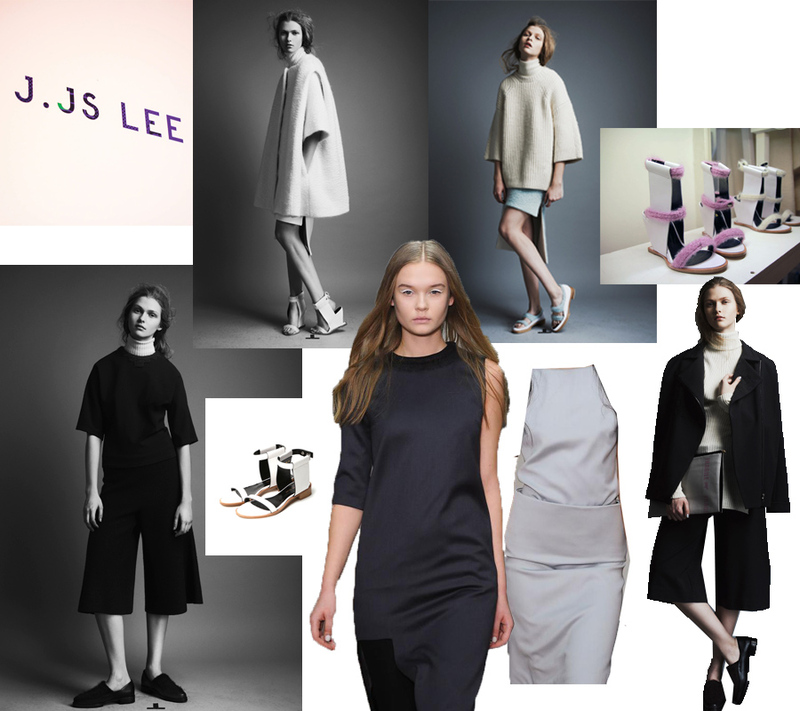 LEE.. SHE'S KOREAN.. Two- she loves to inject her signature minimal x mannish soul in her pieces and god the shoes! 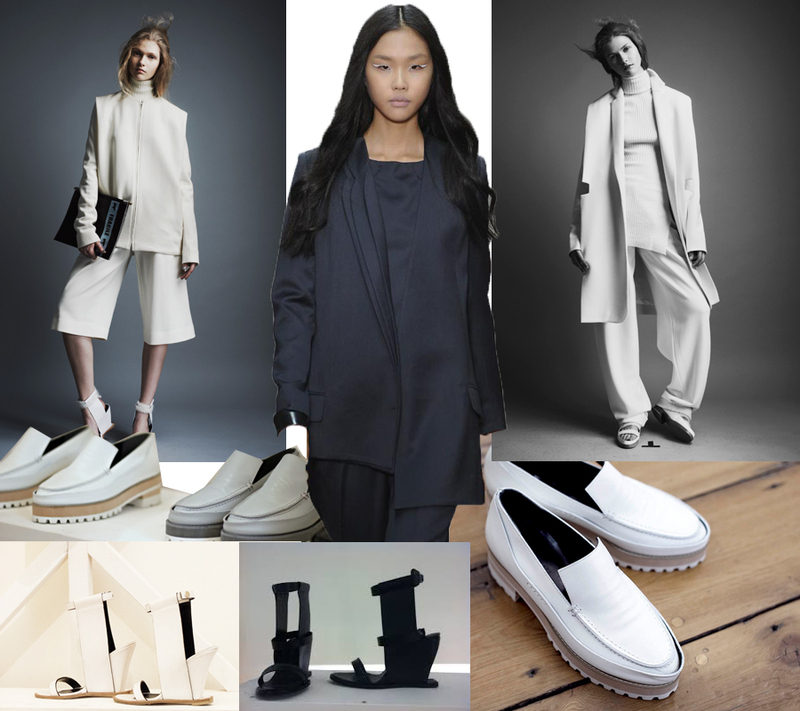 i think her shoe designs are intriguing in a MMM kind of way.. i love to see Yang LI and her do a collab lol.. pls?